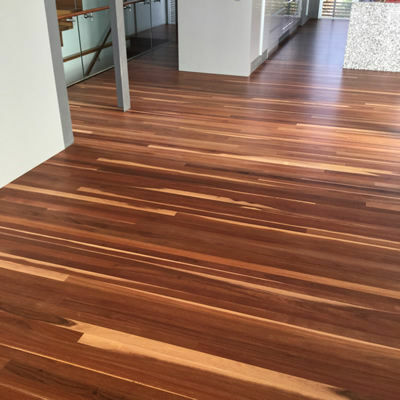 Few things can ever compare to the durability and warmth that a beautifully laid wooden floorboard brings. 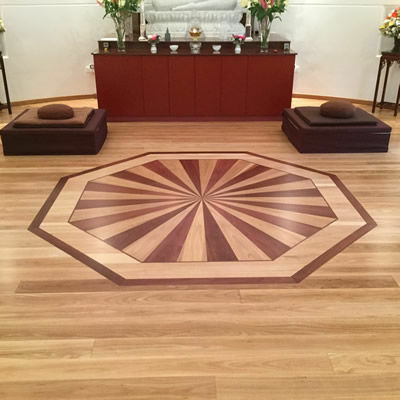 We specialise in traditional tongue and groove hardwood flooring. 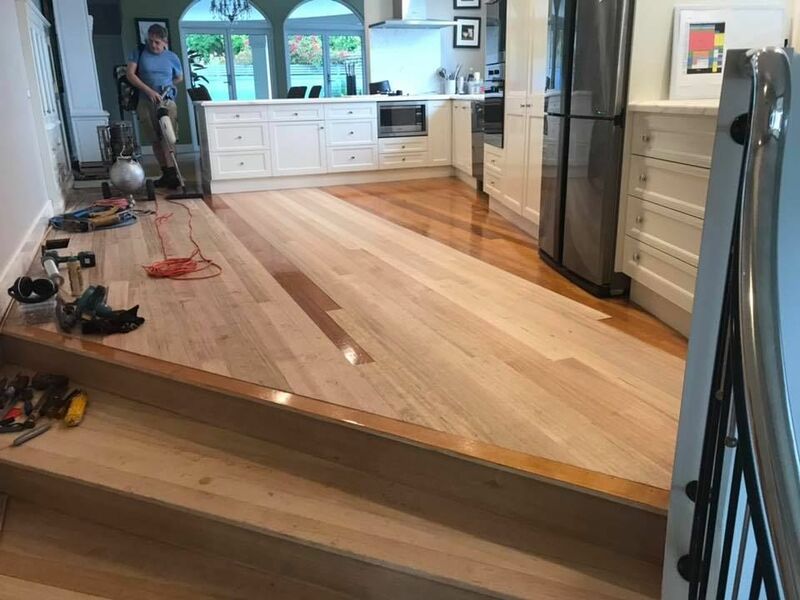 Replacement of flooring to fix a seriously noisy kitchen floor. Most of the floor had to be removed so we could deal with the noisy sub-floor. 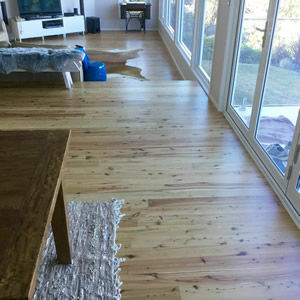 We used enough screws to re-build the Arch... Also, we re-sanded this Tasmanian Oak Floor in durable two part water based polyurethane which looks fabulous because it maintains the natural, light tone of the Tassie Oak - no more sickly, orange solvent based look!